How can I show my houses in the Featured Pro module? Thats for your help in advance. Last Edit: 2012/09/30 11:06 By delyrious. 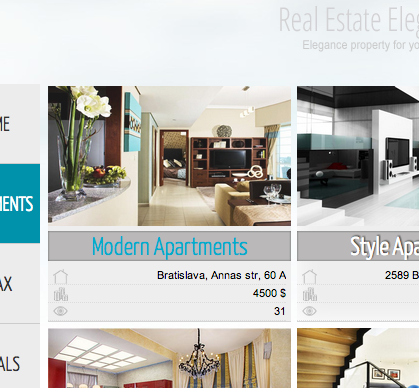 In real estate manager features module you may set ID items or categories - properties from what you wish show to users.